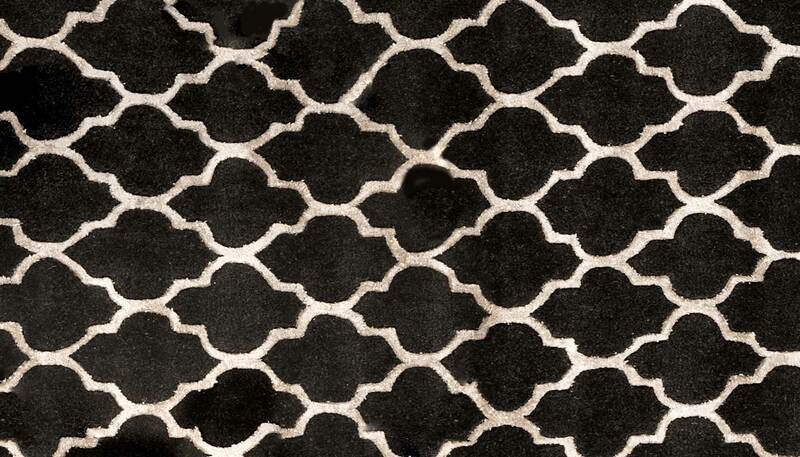 Simple yet expressive, the Chifa transforms traditional Moroccan pattern into a striking graphic design. 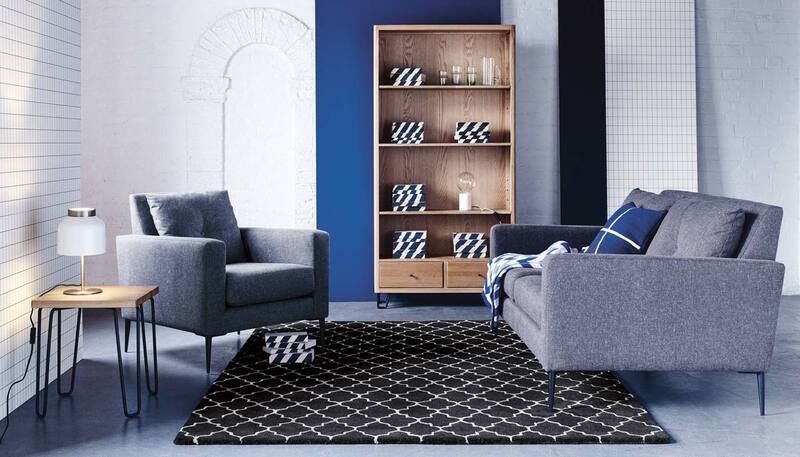 Designed in Denmark, this statement rug is hand tufted from a blend of black and cream woollen fibres, the soft texture contrasting the tiled appearance of the piece. Regular cleaning by vacuuming but not with the brushes in the out position, as this may damage the rug. 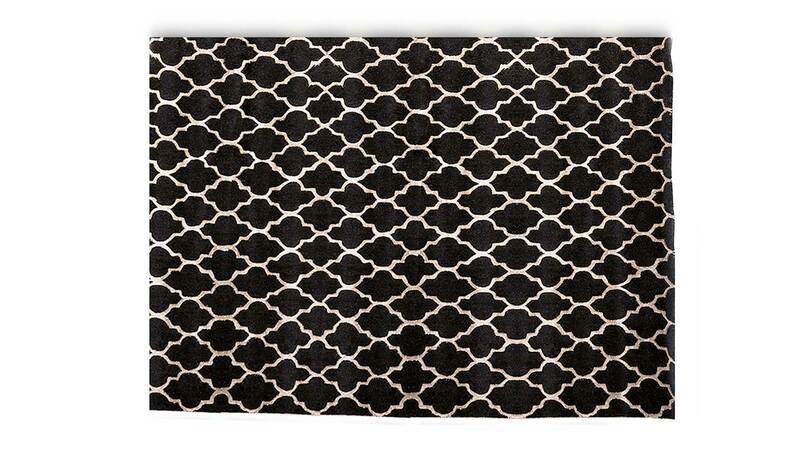 Rugs must never be dry cleaned or exposed to chemicals.